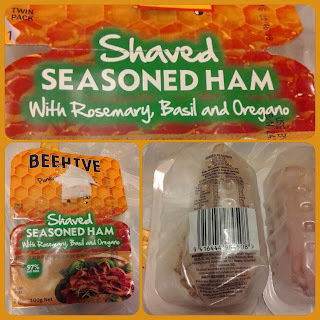 Tried the Beehive shaved seasoned ham with basil, oregano and rosemary. 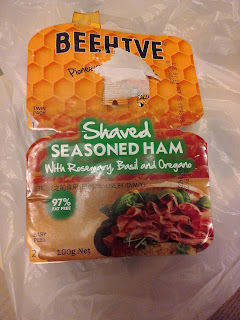 The ham was juicy, flavourful and tender without being too salty but the only weakness was that I could not taste any of the herbs. 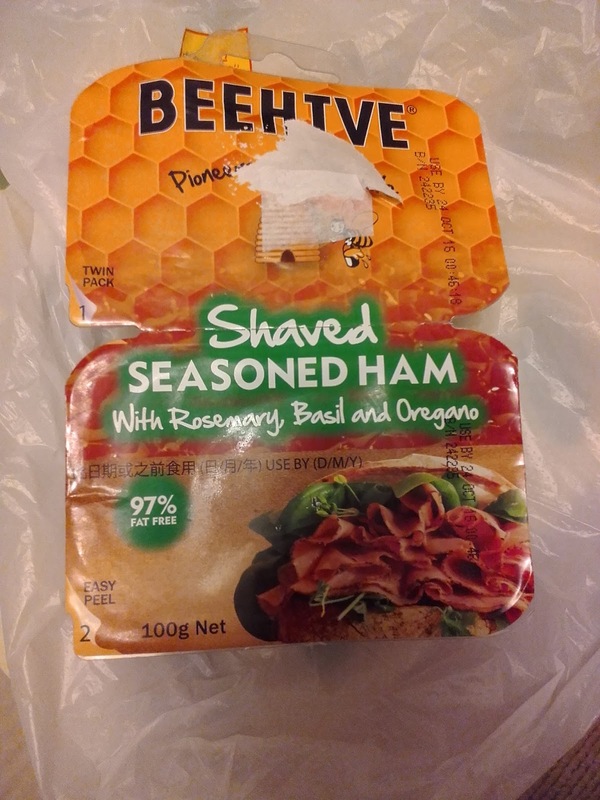 I liked the easy peel portion control packs which allow one portion to be opened and consumed while the other pack can be put in the fridge. 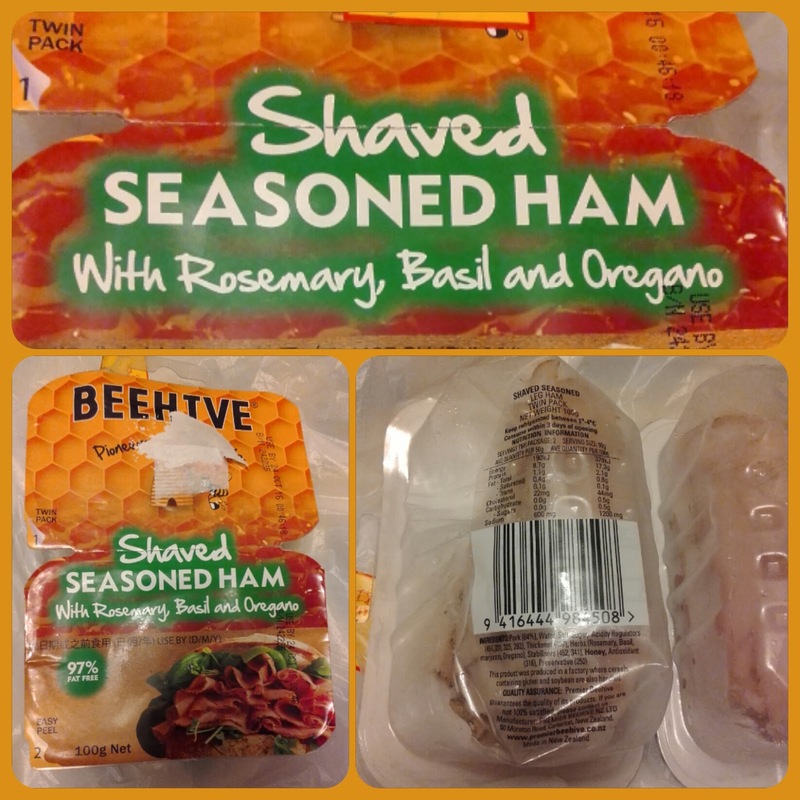 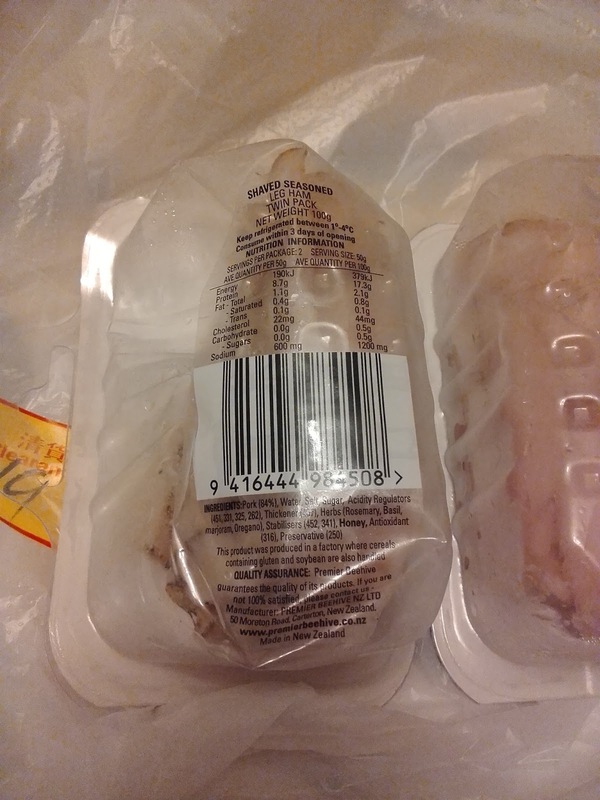 Honey Baked (100g and 175g), Champagne (100g & 175g), Chicken Breast (100g & 175g) and Milano Salami (90g).